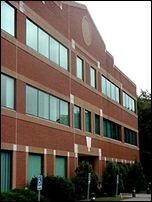 Danbury Eye Physicians and Surgeons has been offering LASIK/PRK surgery since the procedure was approved in 1996. 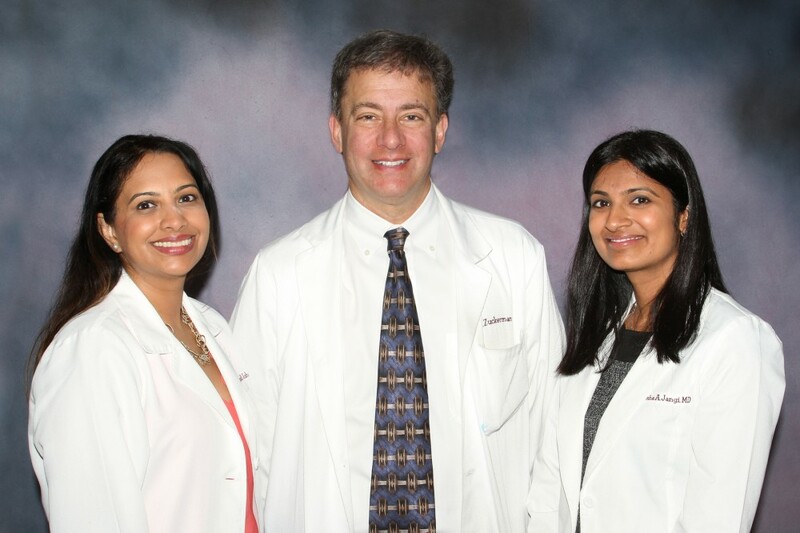 Our LASIK team includes Stephen Zuckerman MD, Anisha Jangi MD and Archna Johar MD who are all fellowship trained corneal surgeons who specialize in this area of surgery. They have performed LASIK and PRK surgery on doctors, nurses, friends, family members, and even our own staff. Archna Johar, M.D., Stephen Zuckerman, M.D., Anish Jangi, M.D. Stephen Zuckerman MD started our program and has over 20 years of experience with LASIK and PRK procedures. He has worked with this exciting technology longer than any surgeon in Connecticut and has personally treated thousands of patients. 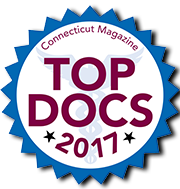 Dr. Stephen Zuckerman is the Medical Director at The Precision LASIK Group in Cheshire, CT where the surgery is performed. All of our LASIK Surgeons are involved in the patient's care from the initial consultation, through surgery, and on all post-operative visits. They stay with you from the beginning until the end. Imagine a day without reaching for your glasses or putting in contact lenses. Imagine a day with less dependency. LASIK or PRK may be the answer you have always dreamed of. Please call 203-791-2020 today to schedule your LASIK consultation. Our surgeons have chosen the Wavelight EX500 Excimer Laser by Alcon for your surgery. LASIK and PRK surgery involves the use of an Excimer laser to reshape the outer layer of the eye. This Excimer Laser is a "cool" laser. It is an invisible ultraviolet laser and as it does not generate any heat, there is no tissue damage from the laser light. Microscopic layers of tissue, approximately 1/10th the width of a human hair, are removed as the laser is programmed to remove precisely the amount of tissue needed to reduce or eliminate your eyeglass or contact lens prescription. This LASIK laser can treat higher prescriptions of nearsightedness (myopia), farsightedness (hyperopia) and astigmatism, which was not possible with prior lasers. LASIK (Laser in-situ keratomileusis) is the most frequently performed refractive surgery procedure used today to reduce or eliminate the use of glasses or contact lenses. 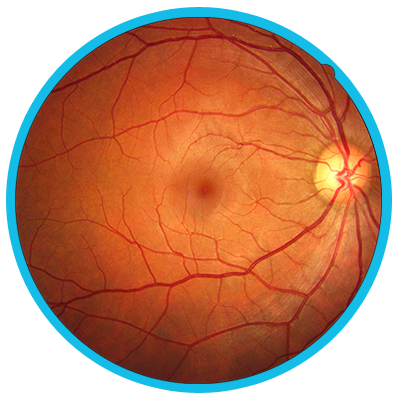 During LASIK the surgeon first uses a device called a microkeratome to create a thin corneal flap. The flap is then lifted up, and the laser beam is applied to the exposed interior surface of the cornea to reshape the tissue. To finish, the corneal flap is replaced over the treated area. This serves as a natural bandage and allows vision to improve more rapidly. Patients frequently have both eyes done simultaneously in a ten minute, painless procedure which is performed in our state-of-the-art suite at The Precision LASIK Group. Some patients elect to do one eye at a time. This procedure is highly successful and can rapidly reduce or eliminate a person's dependence on glasses or contact lenses. LASIK is generally safe, effective and has very few side effects. Your surgeon will be involved in your care every step of the way and will discuss with you all the options and answer every question you have about this procedure. For your active lifestyle needs, the benefits can be tremendous. Take the Vision Correction Self Test. LASIK is performed at The Precision LASIK Group. LASIK is now affordable through Financing with or CALL 1-800-365-8295. PRK ( Photorefractive keratectomy) is different than LASIK because no corneal flap is created during the PRK procedure. Instead, the central portion of the thin outer layer of the cornea is removed from the eye. 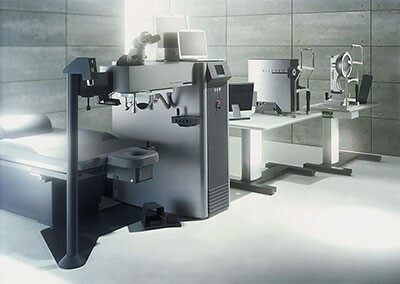 The excimer laser is then used on the surface of the cornea to reshape it. Then the cornea is covered with a contact lens which serves as a natural bandage to allow the surface of the eye to heal. This procedure is an alternative to LASIK and is also used for patients who have very thin corneas. Patients generally have PRK surgery one eye at a time in a ten minute, painless procedure in our state-of-the-art suite at The Precision LASIK Group. This procedure is highly successful and can reduce or eliminate a person's dependence on glasses or contact lenses. Final visual outcomes are the same as LASIK. However, as there are a few weeks of progressive improvement, we generally recommend doing one eye at a time. Some patients prefer to do simultaneous surgery. PRK is generally safe, effective and has very few side effects. Your surgeon will be involved in your care every step of the way and will discuss with you all the options and answer every question you have about the procedure. For your active lifestyle needs, the benefits can be tremendous. PRK is performed at The Precision LASIK Group. PRK is now affordable through Financing with or CALL 1-800-365-8295. 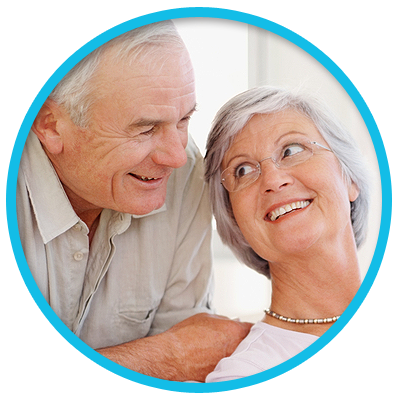 We offer CareCredit to our patients in order to help you manage your family’s out-of-pocket healthcare expenses. We offer promotional financing for 12 months* on qualifying purchases of $200.00 or more to our patients for LASIK, Cataract Surgery, cosmetic treatments and surgery, eyeglasses, contact lens, prescription and non-prescription sunglasses and hearing aids and more. To apply for CareCredit, please click here or CALL 1-800-365-8295. *Subject to credit approval. Minimum monthly payments are required. See carecredit.com for details. "I have been wearing glasses and contacts since 3rd grade. To finally be able to wake up everyday and be able to see without glasses or contacts has been wonderful and liberating. I have been very pleased with the results from my Lasik procedure." "My LASIK surgery performed by Dr. Zuckerman transformed my quality of life. Waking up every day with clear vision is an absolute blessing. I have terrible allergies. No longer having to fumble with contact lenses, which often irritated my already uncomfortable eyes, is a huge relief. I definitely took my vision for granted when I was younger. Being able to look at the world and see so clearly is something I am so grateful for ….LASIK provides the gift of true clarity." Whether you are seeking LASIK or PRK eye surgery, Danbury Eye Physicians and Surgeons has Connecticut's most experienced team available for YOU. Please call 203-791-2020 today to schedule your LASIK consultation or simply fill in your information below and we will contact you.